Arnica flowers have been used for centuries for their anti-inflammatory and healing properties. 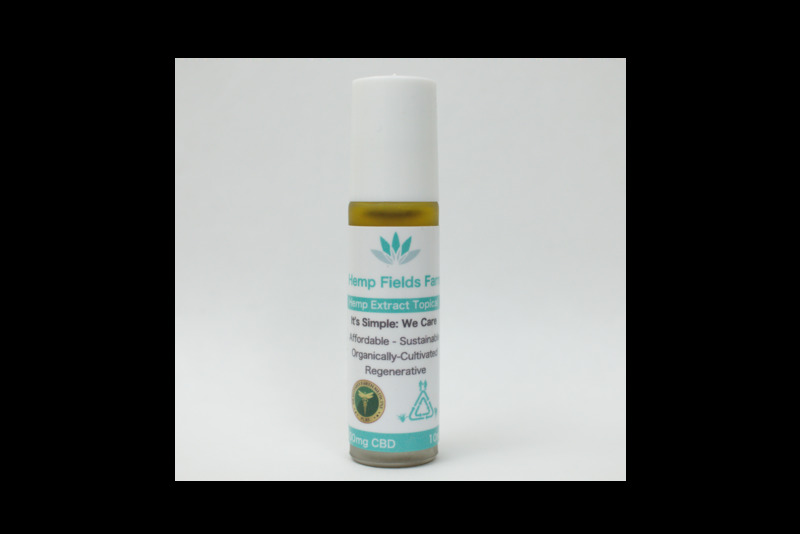 In this roll on, Arnica oil is infused with Full-Spectrum Hemp Extract, known to heal and repair, as well as extra virgin olive oil to carry it further down into the tissues of the body. Great for helping relieve swelling, bruising, arthritic pains and muscle aches. Not recommended to apply on open wounds. For topical use only.